ราคาPricing : ติดต่อสอบถาม Contact with us. ชั้นวางของเหล็กหล่อตามแบบ Made by order of Metal Steel Molding Shelf. ชั้นครึ่งวงกลมเหล็กหล่อตามแบบ Made by order of Metal Steel Molding Shelf in Half-Round. ชุดสนามเหล็กหล่อตามแบบ Made by order of Metal Steel Molding. ชั้นวางโทรทัศน์เหล็กหล่อ Made by order of Metal Steel Molding Shelf. รถเข็นสแตนเลส Made by order of Stainless Steel Cart. ประตูไม้ติดแผงเหล็กดัดหล่อ Wood Gate and decorate by Metal Steel molding. 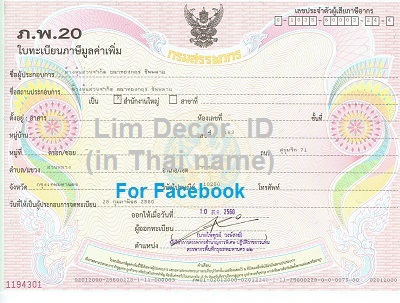 Lim Décor are using only Stainless Steel Grade A No.304 as well as Thainox’s Quality. We have guarantee for 2years, and permanently consultant & after sell service.